It was signup time up for classes at the Oakmont Technology Learning Center open house Jan. 3. 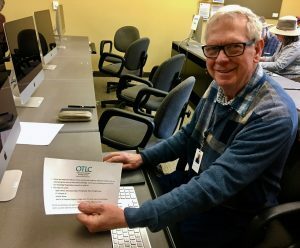 Residents met instructors and signed up for the new semester’s offerings in the OTLC space at the Central Activities Center. 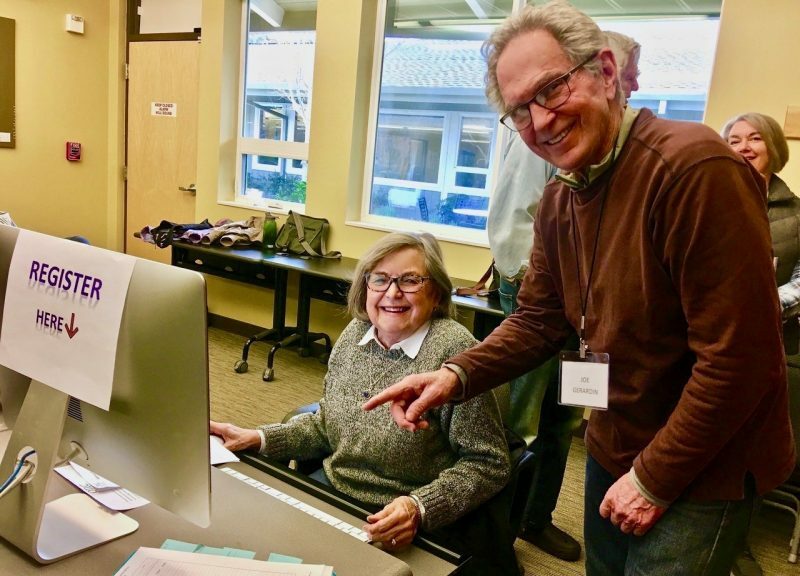 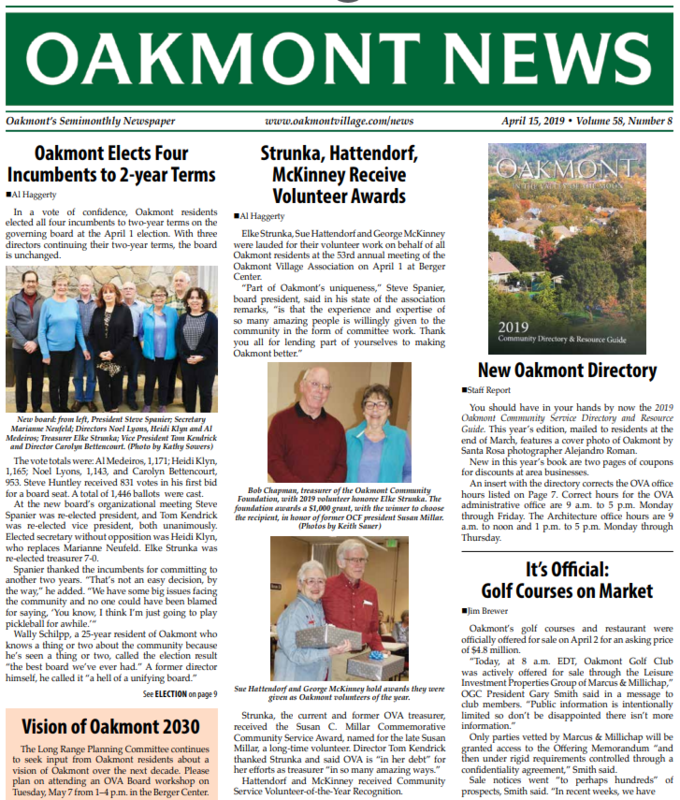 Volunteer instructors are Oakmont residents who share their knowledge with fellow residents.